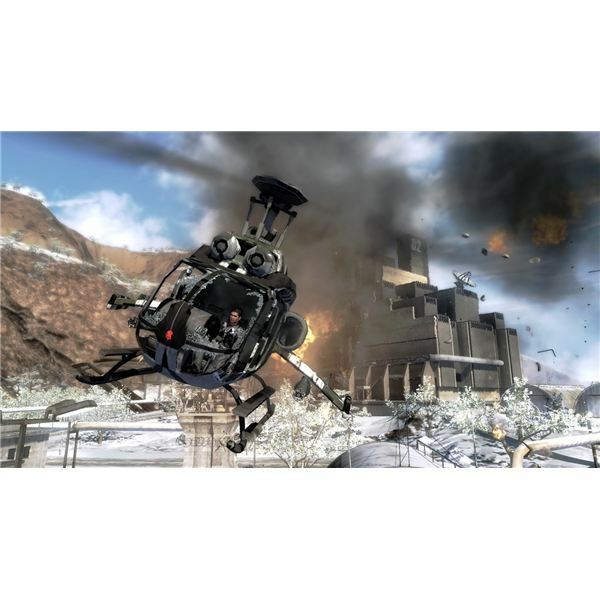 Just Cause 2 places players once again in control of CIA operative Rico Rodriguez and will have the opportunity to create plenty of havoc as they blast their way through a explosive and not entirely serious game. The first two pieces of downloadable content for Just Cause 2, the Chevalier Ice Breaker and the Black Market Aerial Pack, have already been released. The upcoming Black Market Boom Pack, along with the Monster Truck and Tuk Tuk Boom Boom vehicles, look to expand the game even further. Just Cause 2 is both an incredible game and a terrible game. It is a work of art marred by terrible gameplay. Yet, for PC gamers, the sins of Just Cause 2 can be forgotten with a few clever mods. Just Cause 2 isn’t always an easy game. There are times when you’ll have helicopters on your back and no place to go. What do you do in these situations? 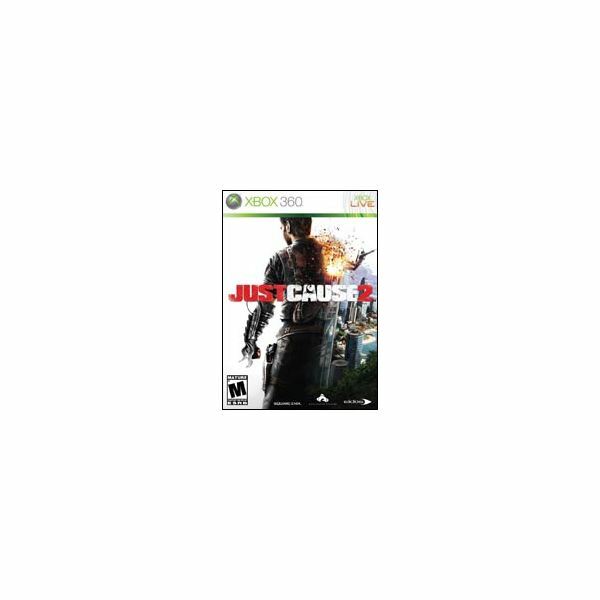 This Just Cause 2 strategy guide covers that and more. Just Cause 2 has no official mission structure, but the objectives of missions usually revolve around one of four different goals. 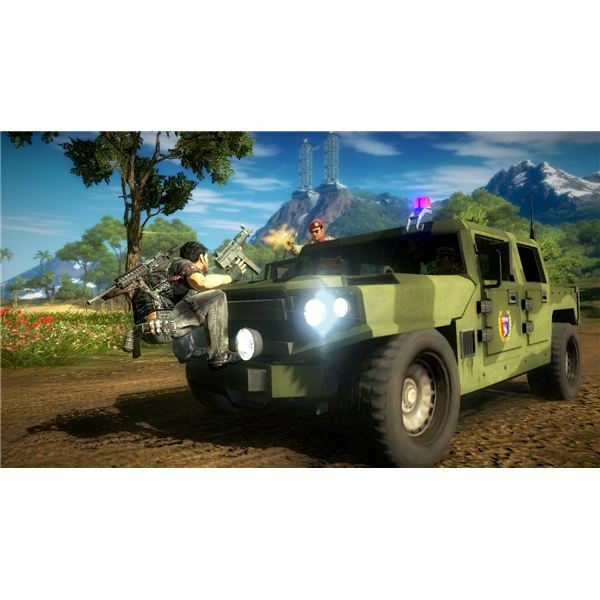 This Just Cause 2 mission guide provides tips on how to best complete each type of mission. 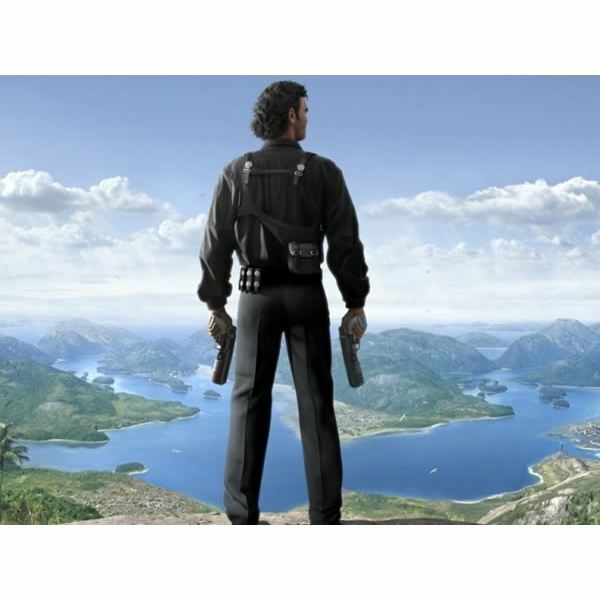 Just Cause 2 is the perfect game for those who enjoy open-world carnage. Unlike many games with tedious achievements requiring hours of out of the way gameplay, the awards in Just Cause 2 are actually a blast to pursue. There are tons of vehicles in Just Cause 2. This list covers them all and provides basic information about them. 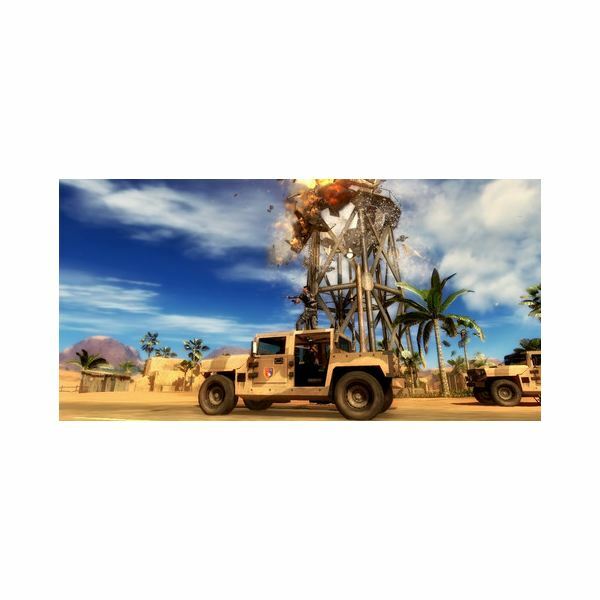 If you’re curious about the vehicles found in Just Cause 2 this vehicle list can help. Just Cause is a game that is literally about blowing stuff up. If you don’t blow stuff up, the game won’t progress. To do this as quickly as possible, you need to use the best weapons, and this guide will help you decide which guns Rico should carry.